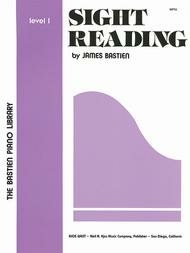 Composed by James Bastien. Sight reading. Bastien Piano Library. Music book. Neil A. Kjos Music Company #WP16. Published by Neil A. Kjos Music Company (KJ.WP16). 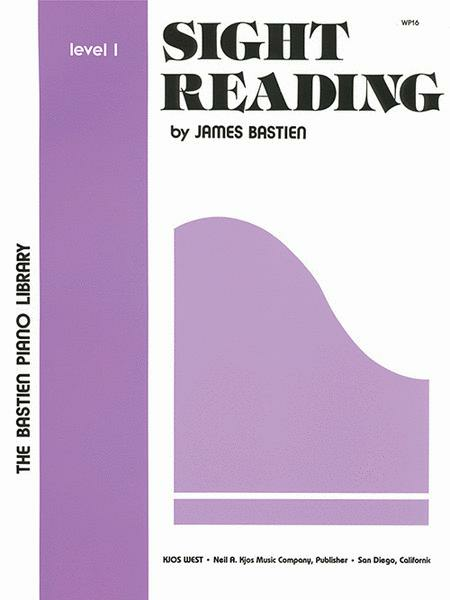 I would highly recommend this Bastien sight reading series. I prefer it well above the other sight reading programs. It is systematic through key signatures and it is just one line per day. I think my students have benefited tremendously from this program. 24 of 40 people found this review helpful.